!! 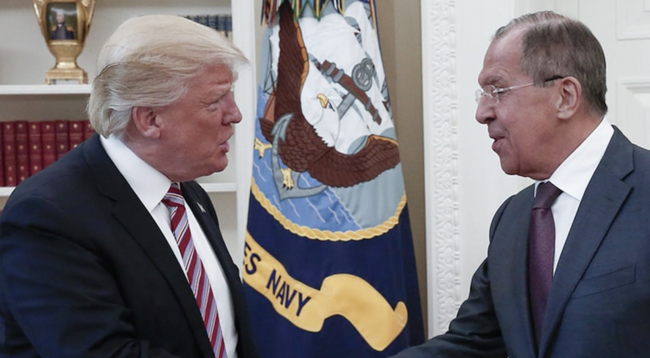 OMG, gossip: Trump revealed highly classified information to Russian Foreign Minister !! Be the first to comment on "OMG, gossip: Trump revealed highly classified information to Russian Foreign Minister"